Peace and Quiet, this 3 Bedroom 2 bath ranch style home is located on 9.5 Acres on top of Bingham Ridge and offers the best that country living has to offer. 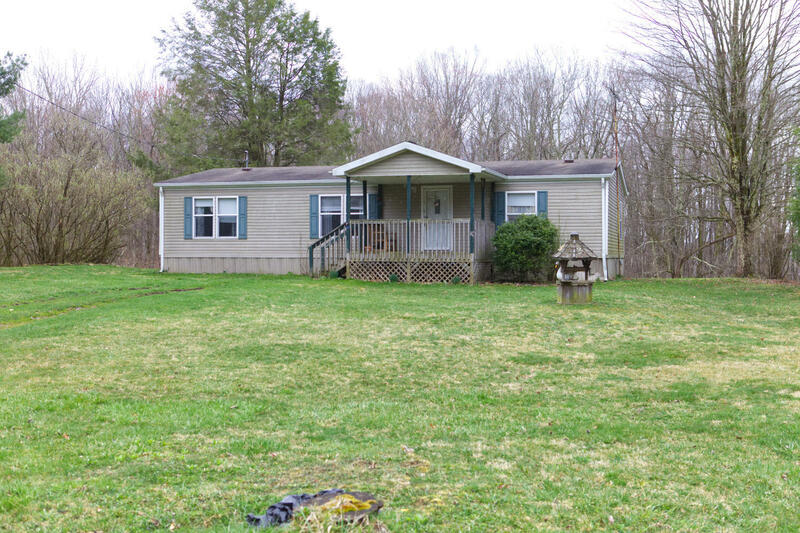 Come home to your very own natural setting complete with your own garden and covered front porch where you can enjoy watching the wildlife that frequent the area such as deer, turkey and squirrel. Close to town and with city water yet far enough out to seem as though you are in living in the wilderness. Middle School: West Greenbrier Jr.